Departure Lausanne Blécherette, arrival Bournemouth, in the south of England… this is the new air route proposed by NV Logistics to anticipate potential problems with the transport and customs clearance of goods caused by the exit of the United Kingdom from the European Union. 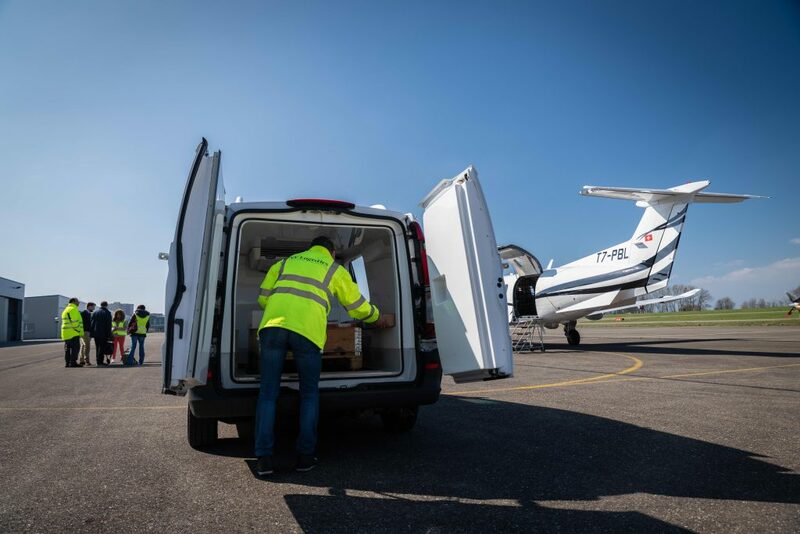 Specialising in air and sea freight, the Swiss company has sought an innovative solution for its customers, to avoid the bottleneck generated by the inevitable overload of customs formalities at major British entry points. The implementation of this flight route is unique and will allow its customers to ensure the continuity of their deliveries to Great Britain despite the logistical disruptions caused by Brexit. Whatever the exit scenario, the consequences of Brexit will not be limited to Britain and the EU. Switzerland is also affected because of its close economic interdependence. The United Kingdom is indeed an important partner of the country; in 2017, it was the 6th largest export market for Swiss goods (CHF 11.4 billion) and the 8th largest import market (CHF 6 billion). Although the Federal Council has recently signed several agreements, particularly on road and air transport, companies are still worried about the upheavals that Brexit may cause. In this context of uncertainty, NV Logistics, a company specialising in the international transport of goods, has sought for one of its customers, the Bobst company, a solution that would allow it to protect itself against the practical problems associated with congestion risks and formalities at customs. For Bobst, the world leader in equipment and services for the packaging industry, it is essential to be able to supply its customers on time in order to avoid any unwanted delays in supply. The main air freight routes currently pass through London, Manchester, Glasgow and Cardiff airports. With the reintroduction of border controls, these usual logistics channels will quickly become saturated. 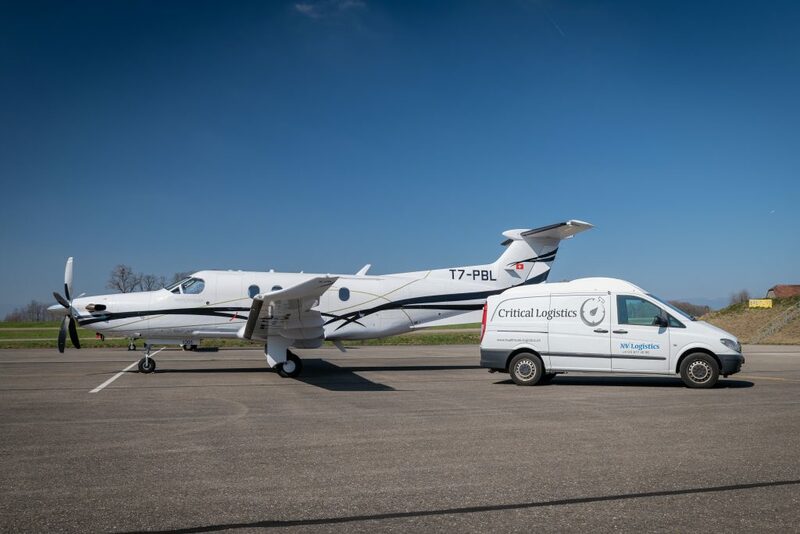 NV Logistics‘ solution for Bobst involved chartering a Pilatus PC-12, nicknamed the Swiss Army Knife, with a capacity of 800 kg, and testing a new route, unprecedented in air freight, connecting the regional airport of Lausanne Blécherette to Bournemouth in southern England. 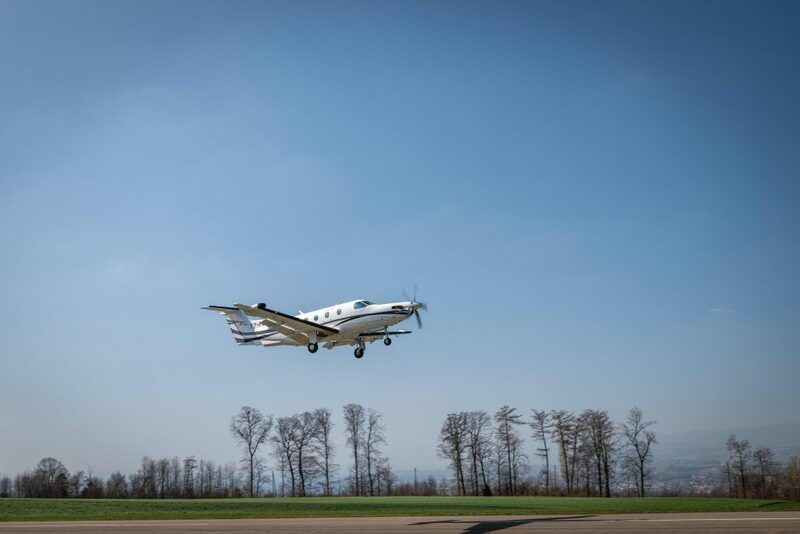 A first test flight took place last Thursday allowing NV Logistics to check all transport logistics, from the departure in Switzerland to the final delivery of the goods. 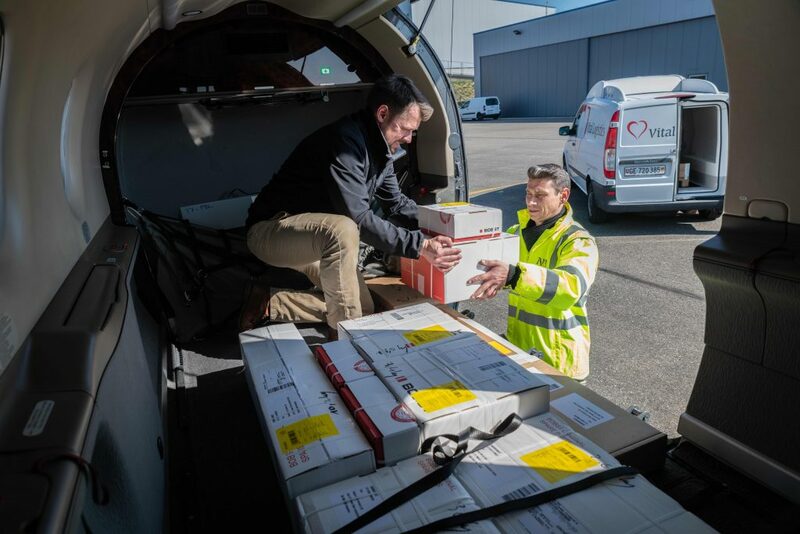 Each step was assessed, including flight duration, Swiss and British customs formalities and, once completed, the transport of the goods to their final destination by a fleet of light vehicles. 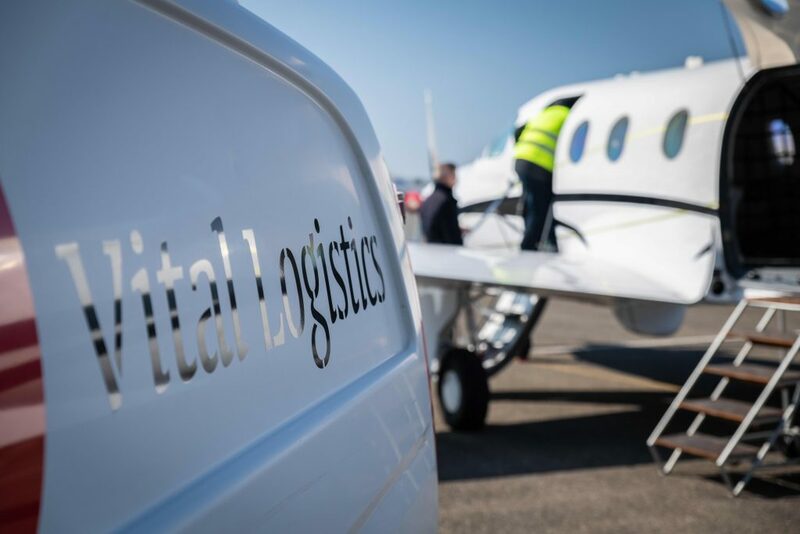 The success of this operation prompted NV Logistics to offer this service to its other customers by launching today Brexit Airlift J.O.B* solutions from Lausanne Blécherette to Bournemouth. 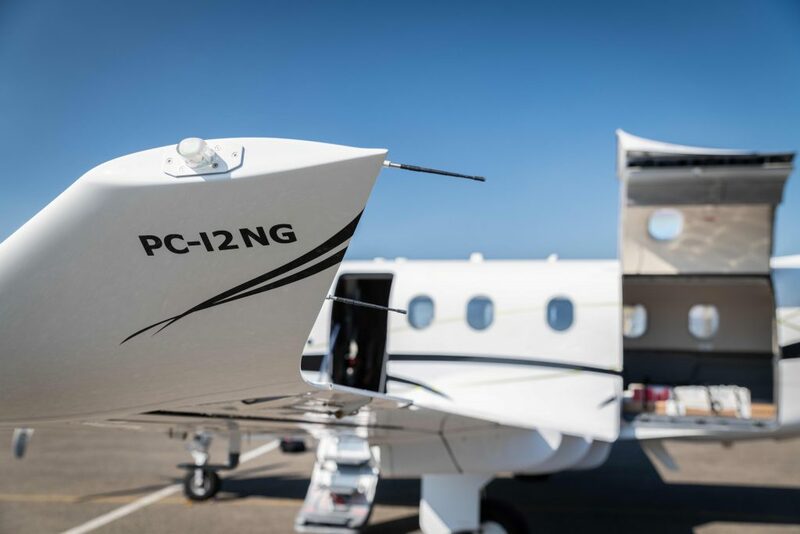 These solutions will be able to meet both tailor-made needs by chartering a dedicated cargo plane and more standard demands by operating a regular Blécherette-Bournemouth airline service twice a week, depending on needs. * Name based on the initials of Jack O Bennet, the pilot who made the first flight of the Berlin Airlift in 1948, following the blockade set up by Stalin.